Precious Products (India) Pvt. 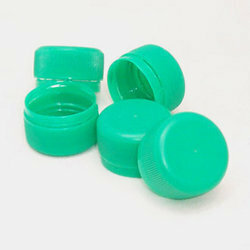 Ltd., based in Pune, India, is in the business of manufacturing precision plastic injection moulds for caps and closures. Precious Products specializes in multi-cavity, hot runner moulds for personal care, health care, pharmaceutical and cosmetic industries. Precious has supplied more than 900 moulds to various clients.